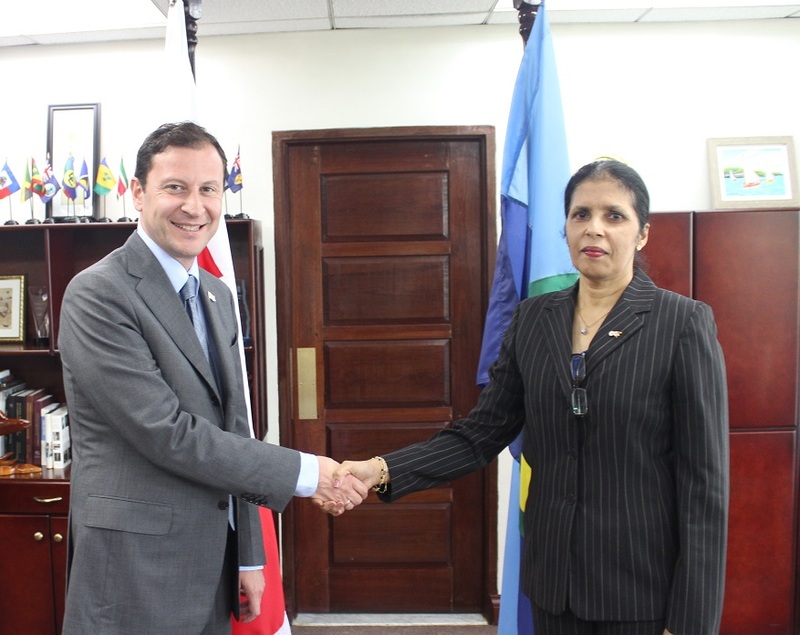 The Republic of Georgia's new Ambassador to CARICOM HE David Solomonia on Wednesday presented his credentials to CARICOM's Deputy Secretary-General Ambassador Manorma Soeknandan at the Secretariat's Headquarters in Georgetown, Guyana. 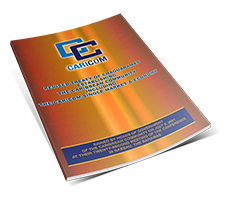 The Deputy Secretary-General noted that CARICOM is in the process of finalising a Memorandum of Understanding (MoU) on Cooperation with Georgia, the purpose of which is to strengthen political, commercial, economic, environmental, technological, scientific, sport and cultural relations between the two parties. She also indicated that Georgia's Foreign Ministry has identified a number of areas in which CARICOM and Georgia can cooperate and which CARICOM may wish to see form the basis of regional cooperation, specifically law enforcement/security, culture, education, environmental protection and sport. CARICOM formalised bilateral relations with Georgia on November 24 2014 with the accreditation of HE Mr. Otar Berdzenishvili. Prior to that accreditation, CARICOM had no formal bilateral relationship with Georgia and interaction was mainly in the context of the United Nations.